Visaranai was one of those movies that made everybody sit up and take notice of the potential of Tamil cinema. A hard-hitting film, the movie showcases a side of the police that everybody is still very sketchy about – Police brutality. The movie made waves all around the state in addition to being lapped up by critics. 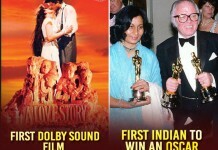 The raw and dark feel of the film too was appreciated by many and it went on to win many national awards. 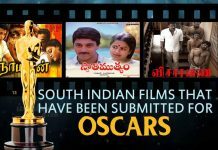 Of the three National Awards received by the film, one was for Best Feature Film, one for Best Editing by Kishore Te and the National Award for the Best Supporting Actor went to Samuthirakani, who essayed the role of Muthuvel in the film to perfection. 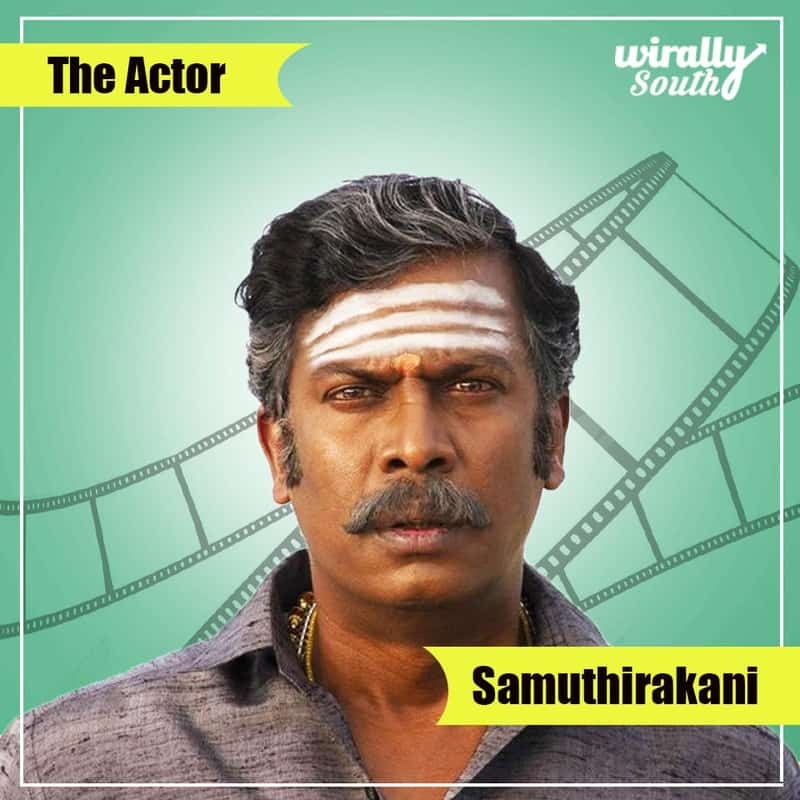 The man who won most of the plaudits in the movie, Samuthirakani is best known to many Tamil audiences as the director who helmed Nadodigal back in 2009. 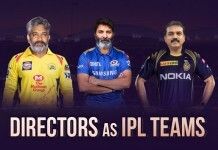 The movie was a massive commercial as well as critically acclaimed hit and set the platform for him to be regarded as someone to be reckoned with in the industry. Before directing, he worked as an assistant director to legendary Tamil director, K.Balachander for the mega-serial Anni. Samuthirakani, the actor recalls the day he used to struggle to get roles as some in the industry felt he was not worthy enough because of his looks. 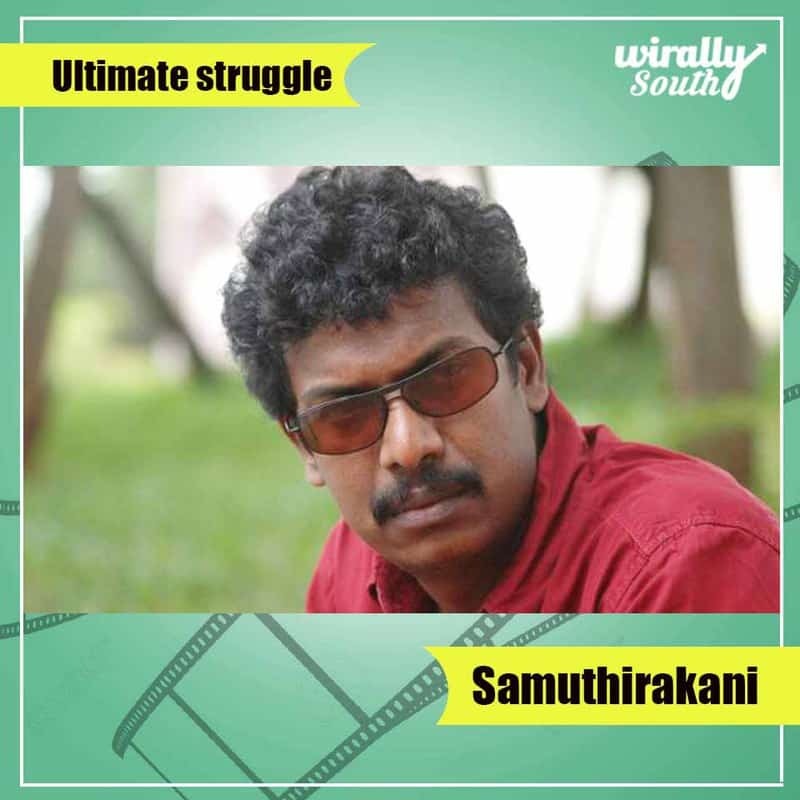 He brushed the naysayers aside and after small roles in movies such as Poi and Paruthiveeran, he broke through with the role of Kanugu in Subramaniapuram, a cult hit in the Tamil film industry back in 2008. Since then, there has been no looking back for him as he has gone on to act in different projects both in Malayalam and Tamil. He was also acclaimed for his role as Dhanush’s father in the 2015 hit, VIP. At the time that Samuthirakani was conferred the National Award for his performance in Visaranai, he was completely unaware. This was due to the fact that he was dubbing for another movie and had his phone in silent mode. 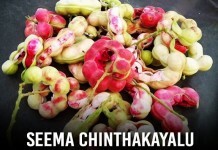 Only after seeing the 32 Missed calls, did he feel that something was up and Venkat Prabhu was the first one to convey the good news at last to the actor. Samuthirakani recalls the days that he struggled to watch movies and was forced to sell murukku and sundal on the streets to make ends meet. Those days are well behind him but he still identifies himself as the local lad from the small town of Seithur, near Rajapalayam. Well done!